This typographic short film was created for the opening of a design office in Fürth near Nuremberg. The main actors are more than 500 larvae of the native but rare butterfly species Little Fox, obtained from a breeder in Switzerland. The cocooned caterpillars were carefully prepared and arranged on a wall to form the slightly offset sentence “we are open”. 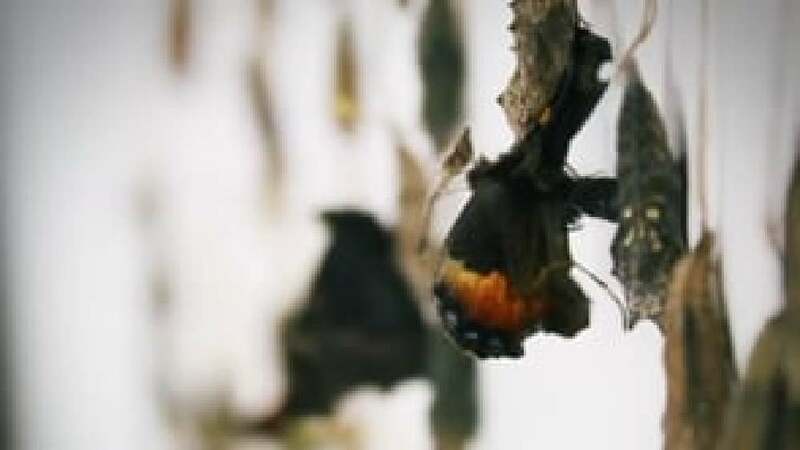 The film shows the words coming to life: the butterflies hatch and flutter away, embarking on their first flight. Thus the film not only effectively announces the “birth” of the studio but also subtly translates into moving images the design studio’s philosophy: the transformation of something gossamer and nondescript into something new and graceful.